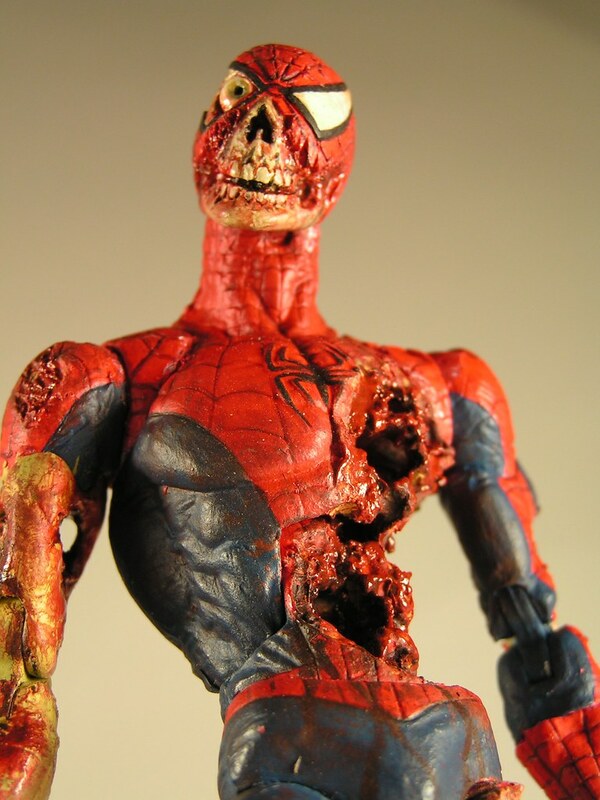 With nowhere to hide and without any of his superpowers, Spider-man has no other option but run before hordes of flash eating zombies get their hands on him. The simple game premise requires you to only use a mouse to jump over various obstacles and make sure zombies behind never get too close. It's a typical one level endless runner which plays basically on its own with almost nothing for you to do, except avoiding boxes cans and other stuff you can stumble upon a busy New York street. The main character looks more like a Spider-kid wearing a costume, who probably got himself involved into something he deeply regrets now. Zombies are creatures you don't want to play with, and as a matter of fact this is first game on go spidey with zombies.